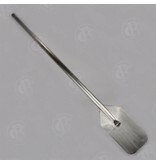 All stainless steel paddle with solid paddle end. Total length is 36". 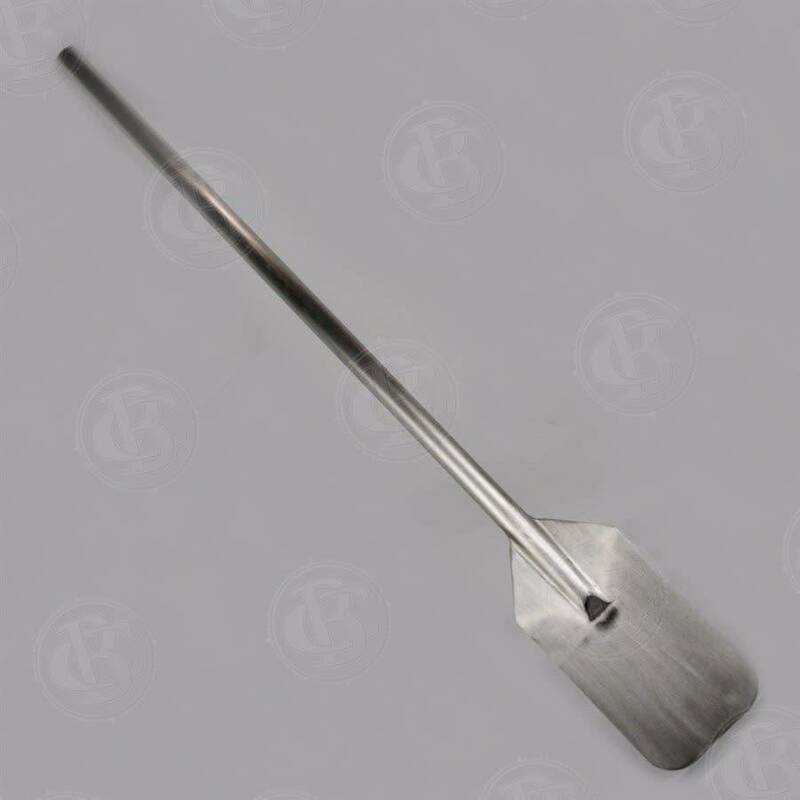 Paddle end is 4-3/4" wide x 8" length. Great for those large mashes.